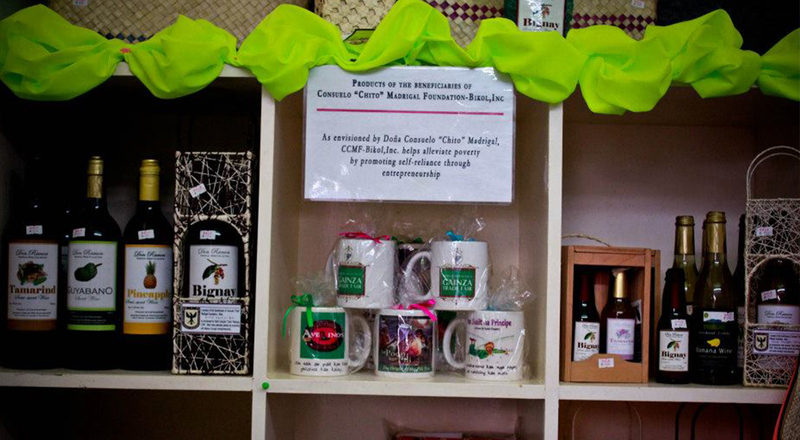 CCMF supports ongoing livelihood activities by providing additional capital through microfinance loans. With the injection of additional funds, the recipients’ businesses are strengthened and the viability of these concerns as sources of income reinforced. Close to 2,000 micro-entrepreneurs have benefitted from this program. With the vision of reaching out to as many borrowers as possible, the foundation partners with agencies that have established a track record such as the Bicol Alternative and Savings Cooperative, the Countryside Multiline Cooperative and the social action centers of various parishes. 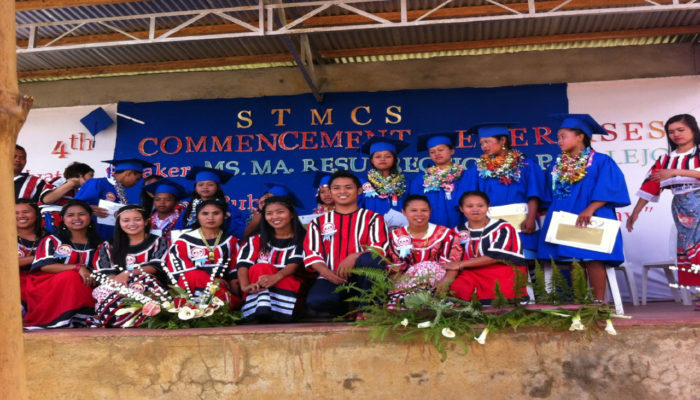 CCMF-Bikol also provides soft loans that will enhance the effectiveness of partner institutions as they implement programs for the foundation. Loans are given for skills training, community organizing and other projects. North of Metro Manila, CCMF is beginning to make its presence felt in the city of San Jose del Monte through the San Lorenzo Ruiz parish. 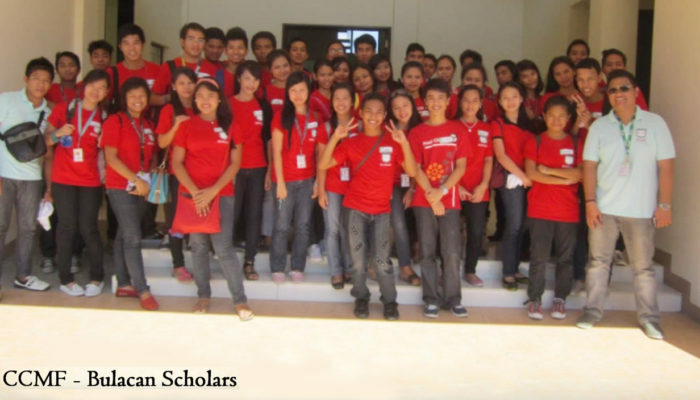 The foundation has established the following: a credit line to finance livelihood projects; services to benefit a group of homeless urban poor being organized into a community; and scholarships for students in elementary, high school and college. Twenty-five livelihood projects have been set up thanks to credit line offered by CCMF to distressed families. The credit facility was established so that beneficiaries could set up microenterprises, that, in turn, could eventually help them to generate savings. 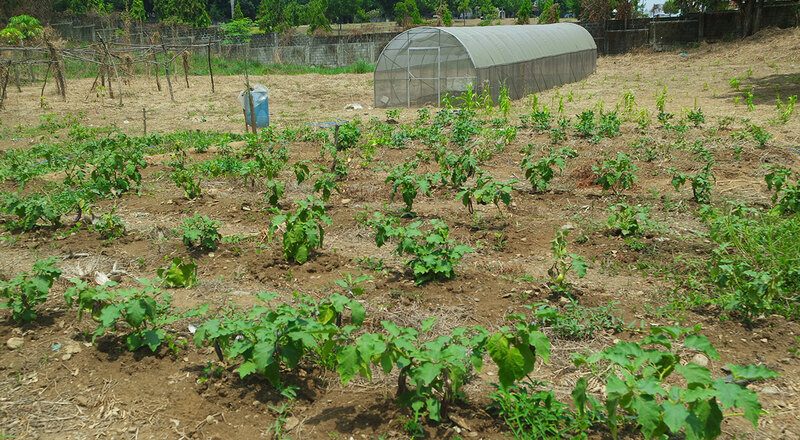 In Madrigal Learning and Livelihood Village in Payatas, they have started plots that now produces organic vegetables. Currently, in Bicol, MADRIGAL INTEGRATED FARMING AND TRANING PROGRAM (MIFTP) is piloting the modules, that will later on be offered to farmers as a capacity-building intervention. 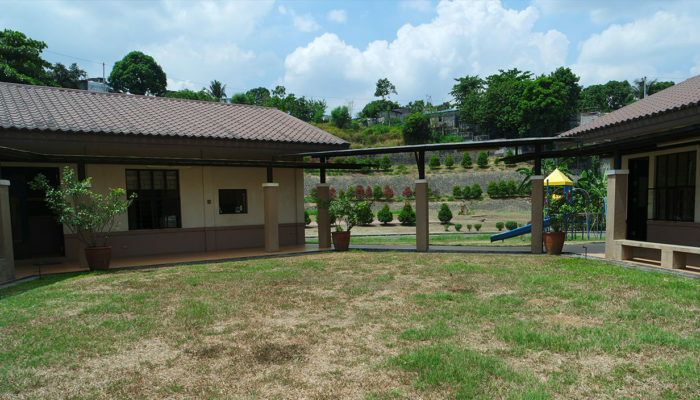 The program has two sites: (1) Daculang Tubig, San Fernando and (2) San Gabriel, Pamplona, both in Camarines Sur. 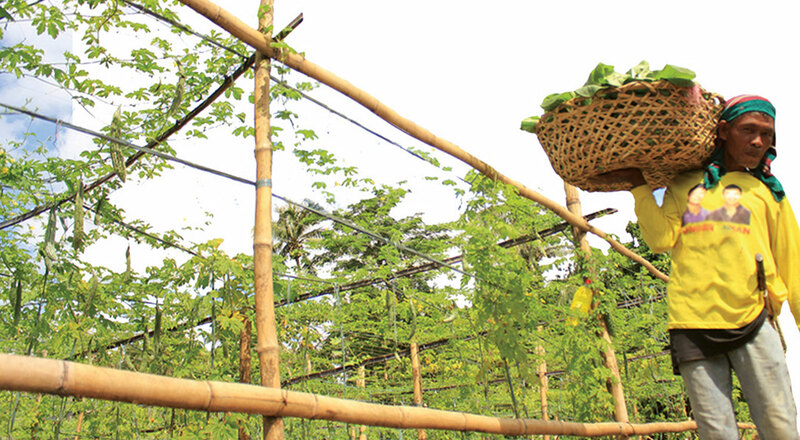 In Daculang Tubig, San Fernando, the program operates the Madrigal Organic Farm and Training Center. 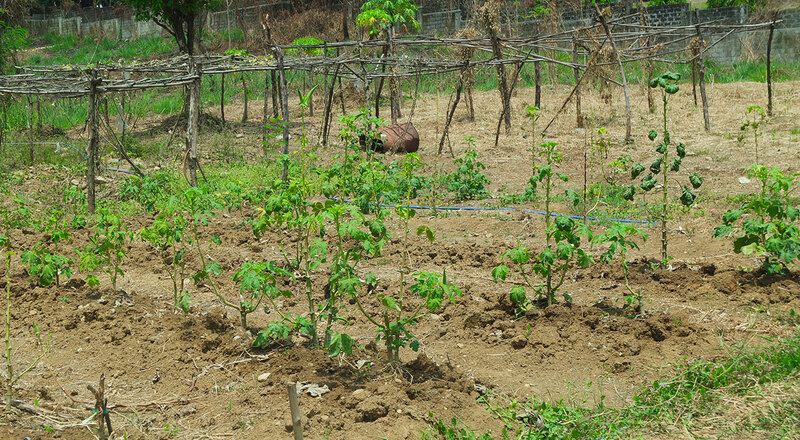 The farm now produces organic goods such as rice, vegetables, livestock, and fertilizers. 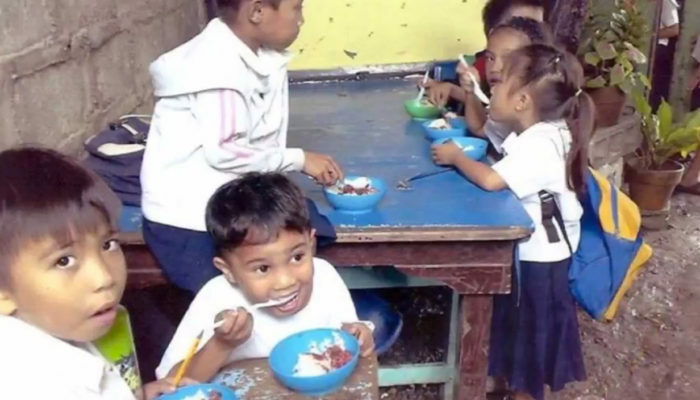 Nutrition Program through its network, CCMF prepares 57,000 meals per month.